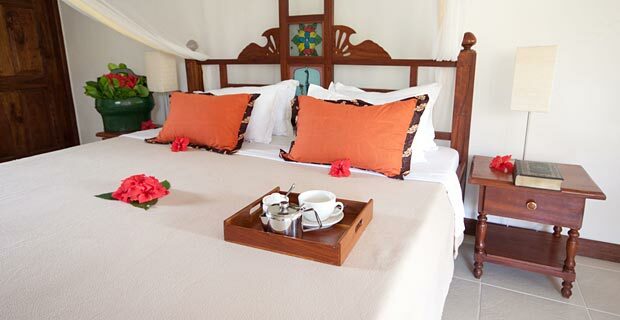 The hotel re-opened at the end of 2009 and enchants with its good location, spacious bungalows, a superb private beach and the deepest pool on Zanzibar. 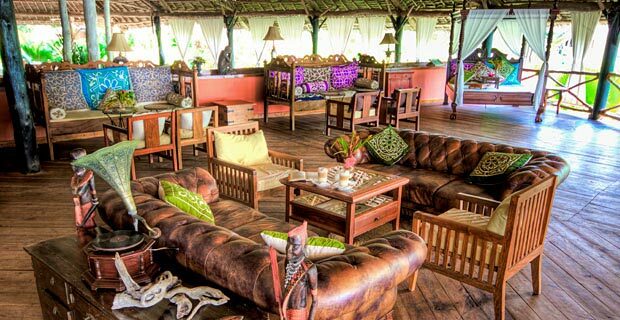 The 4-star hotel is situated between the towns of Paje and Jambiani, on the beautiful south-east coast of Zanzibar. 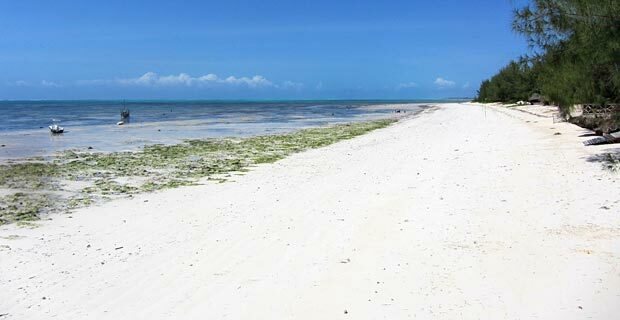 An hour’s drive takes you to Stone Town or the airport. 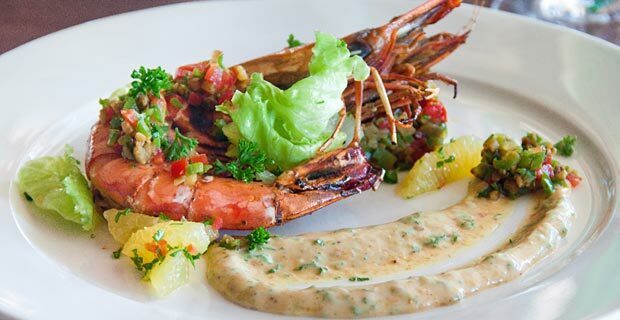 The flavour of Zanzibar can be enjoyed at two restaurants. Once a week a big barbeque is held around the pool and so is a spice evening. Fresh products from the market and fresh fish are used every day. 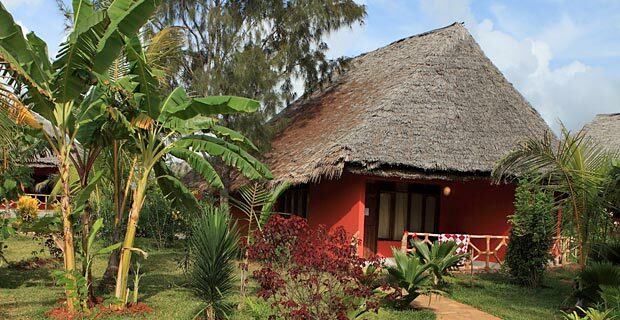 The bungalows are scattered over the approximate 8 acres of garden and are equipped with air-conditioning, a fan, mosquito net, safe, telephone, bathroom with a shower and toilet, as well as a private terrace. A hairdryer can be borrowed free of charge at the reception and internet is available at additional cost. 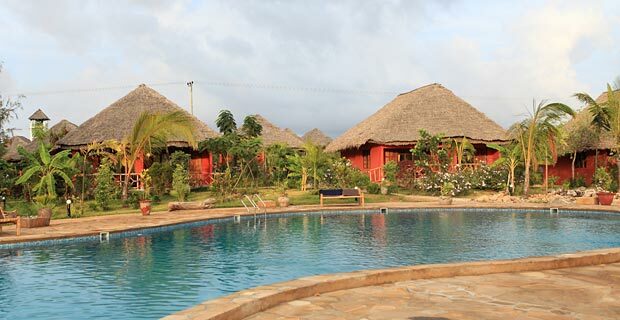 Trips to the surrounding areas can be organised at the hotel’s reception. 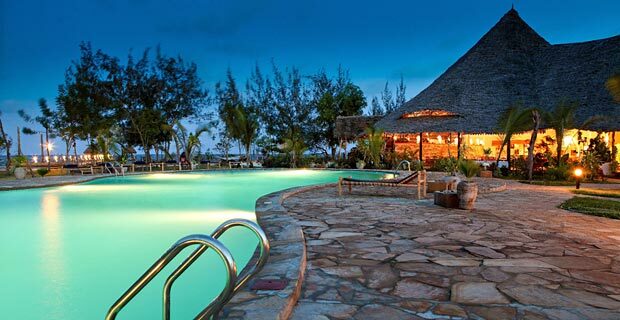 The hotel has its own spa as well as own water sports centre, where various activities can be booked at an additional cost. 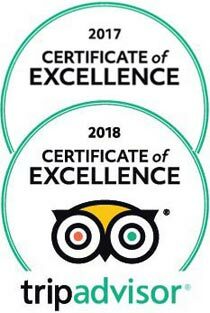 Diving courses are organised by the hotel at a nearby diving school (10 minutes away).